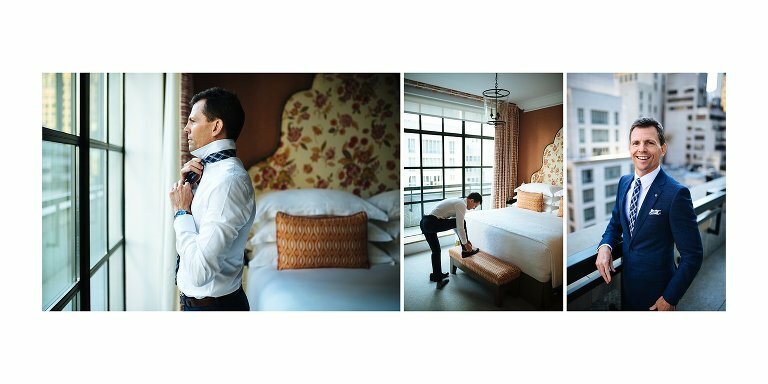 NYC elopement photographer Jon Lemon captures weddings in New York for both local and international couples. 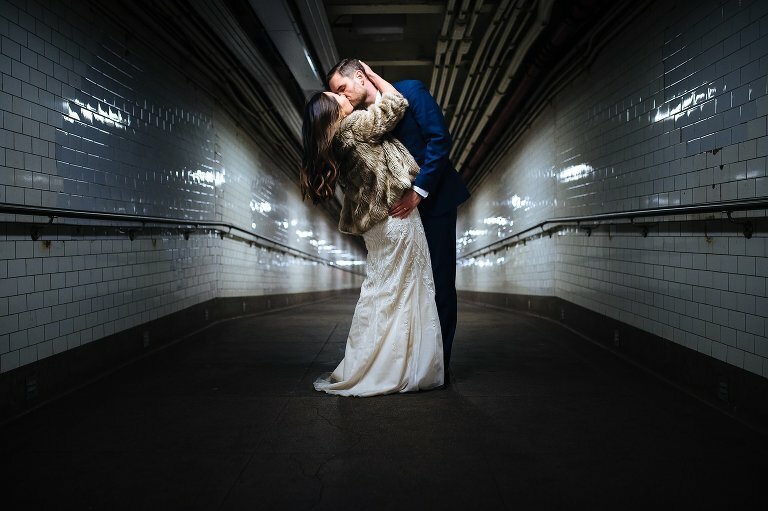 Whether it's just the two of you going to City Hall or you and your closest 50 friends taking over a favorite restaurant, I'll be there to capture your wedding story with an artful eye. Letting moments unfold naturally is a top priority, but we'll also dedicate a portion of time to capturing laid back portraits with soul. 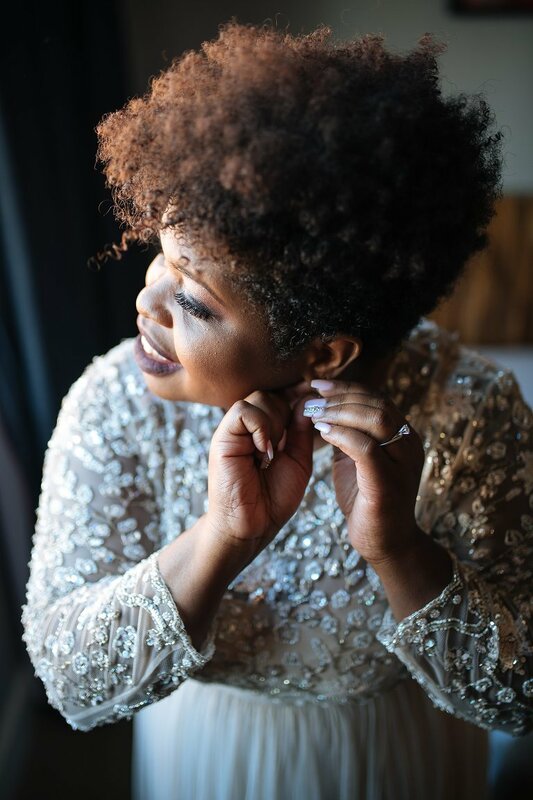 With my skillful eye, know-how, and stress-free Southern charm, we'll capture beautiful photos with ease. You’ll forget the camera is there! All you need to bring is your love. 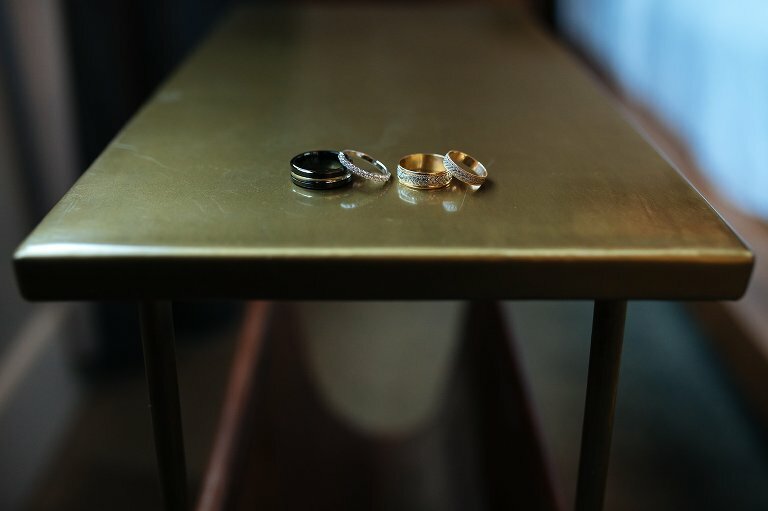 Elopement collections include photographic coverage, heirloom album, online gallery, and personal use license. 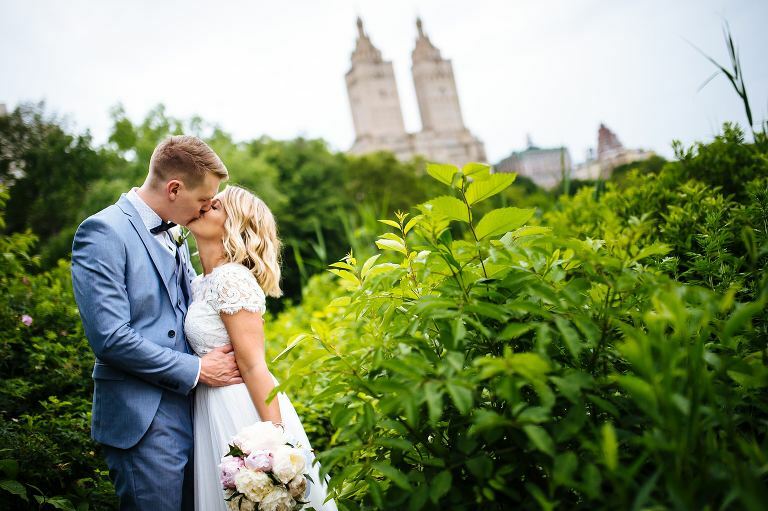 I've helped over 350 New York couples preserve their wedding day in beautiful photographs. What story will your photos tell? 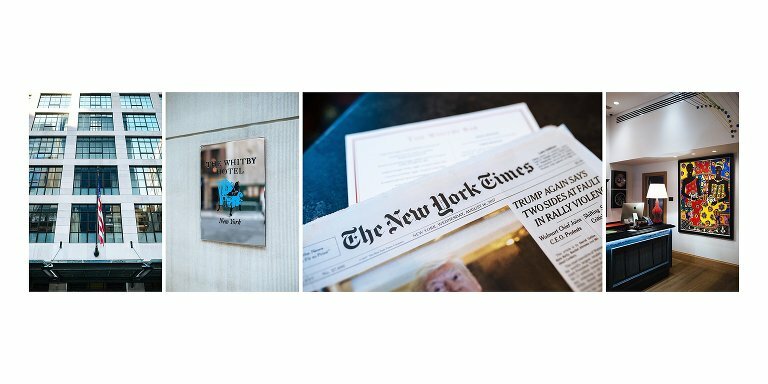 While based in New York City, I am available to photograph your elopement anywhere in the world. À la carte options available. 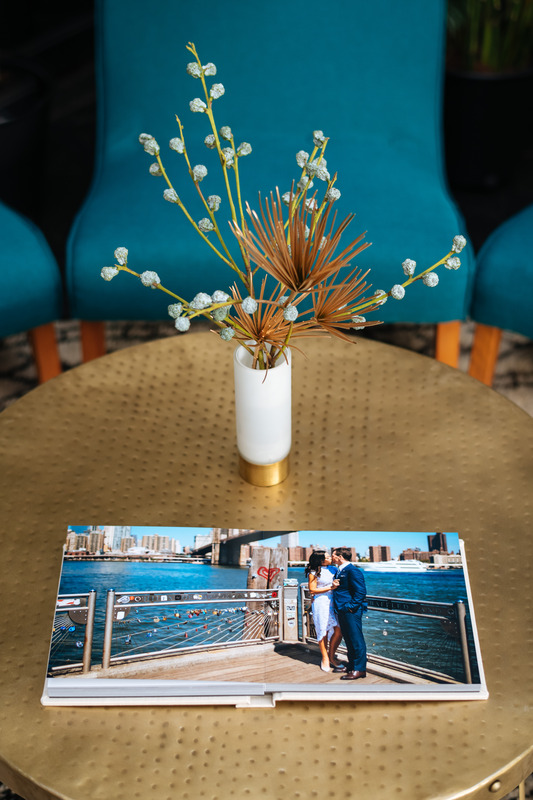 Gorgeous custom-made wedding albums preserve the story of your wedding day for you and future generations to relive with the turn of a page. Breathe life and joy into your home by hanging prints of your favorite moments to see every day. Single statement pieces and striking collections available. 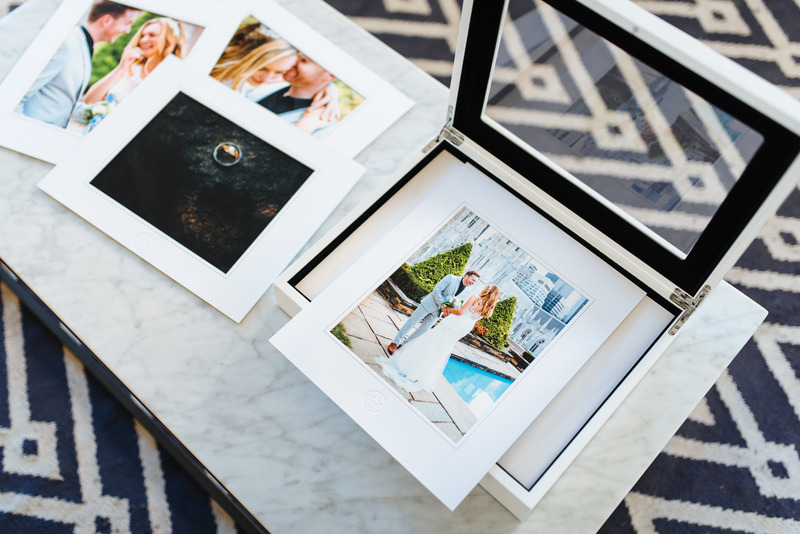 Display a curated set of fine art prints in one of our elegant print boxes, perfect for storing a more private collection of favorites. 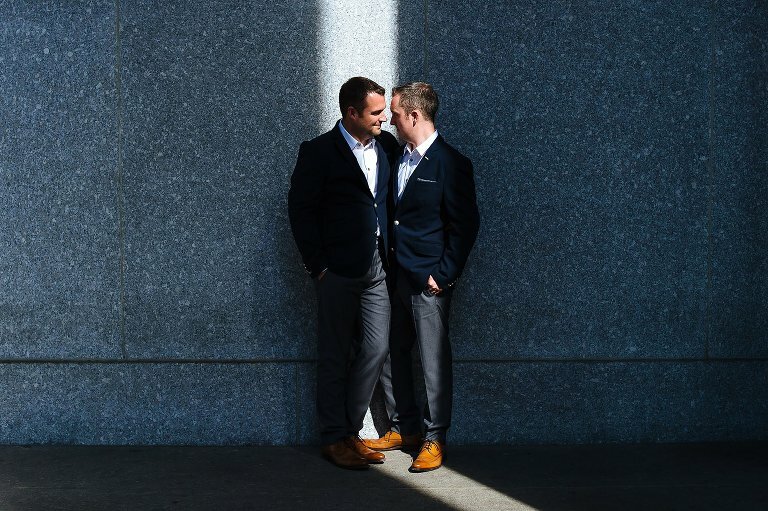 Read my definitive guide to planning your elopement in New York City. "Best photographer ever! I knew our picture would turn out great but I was absolutely blown away when I finally saw them, better than I could have ever hoped for. Jon has amazing skills to make your photos amazingly special plus he's a great guy." "I cannot recommend Jon highly enough! 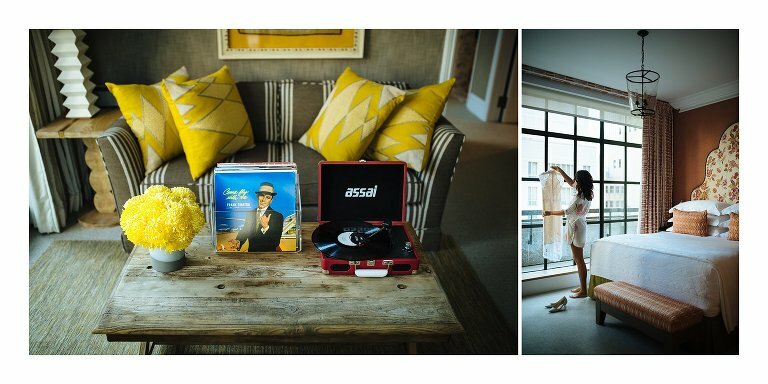 His photos of our wedding were exactly what we were looking for; fun, natural, relaxed and he totally captured the 'moments' perfectly. Jon is warm, friendly, funny and incredibly professional; an asset to any event. You would be crazy not to hire him!" 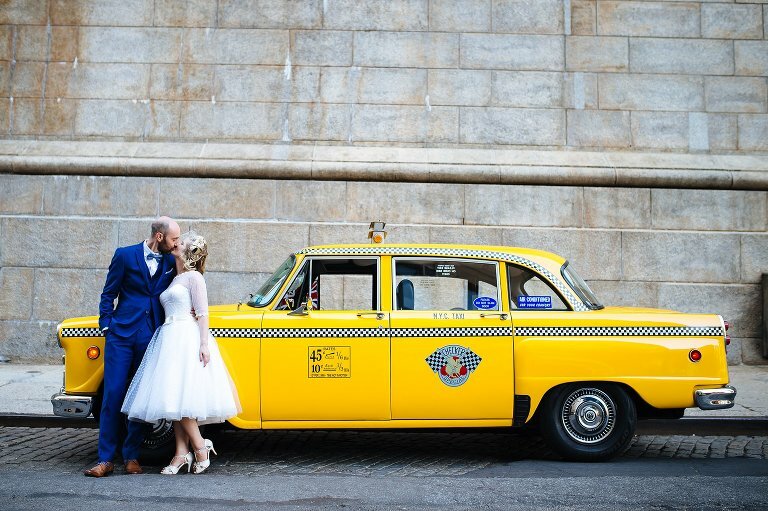 Planning your NYC elopement? Let's chat! Prefer it more freestyle? Call 917-336-9672 or email sayhi@jclemon.com.